Earlier today, Apple overhauled the entire iPod lineup for fall 2010, bringing iPhone 4 like features to iPod touch, multi-touch screen to iPod nano and buttons to iPod shuffle. 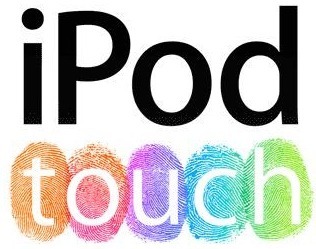 And now, Apple has published two new commercials, each for the iPod touch and iPod nano. These new iPod commercials highlights all the features which are new to both the devices. The iPod touch commercial focuses on the new features such as HD video recording, FaceTime calling, and the wide collection games that the device is capable of playing. 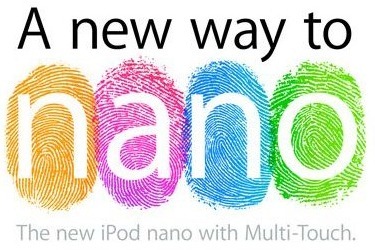 The iPod nano commercial also focuses on the features new to this 6th-generation nano, such as the ability to perform swipe and rotate gestures on the multi-touch screen, and clipping it anywhere you want using the rear clip found on the back of the device. iOS 4.2 for iPhone, iPad and iPod touch Announced ! iTouch with photo camera or only video recording? how many megapixel is the camera?